In addition to several technical metrics, user feedback is one of the main indicators of call quality. To help our customers manage the customer feedback, callstats.io APIs have included the possibility to send user feedback for a little over two years now. Today we added a new feature to search and view all feedback in a single view. 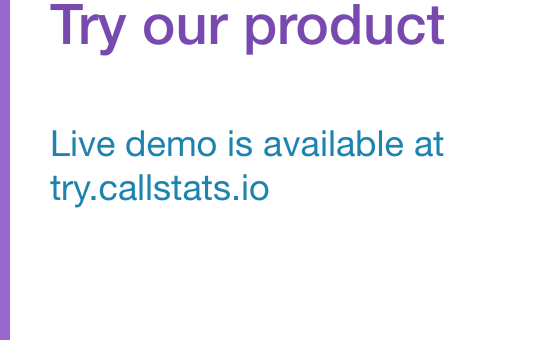 The feature is available to all callstats.io customers. User feedback is displayed in a table. 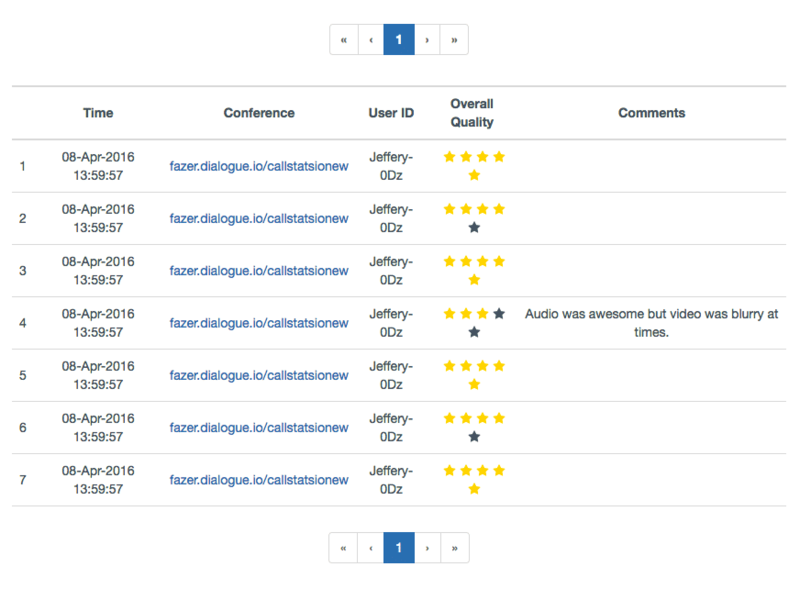 You can also search the user feedback by using the feedback data as search parameters, for example, to look at feedback ratings with less than three stars from the previous month. If you do not yet send your user feedback to callstats.io, check out our simple API and start sending feedback!